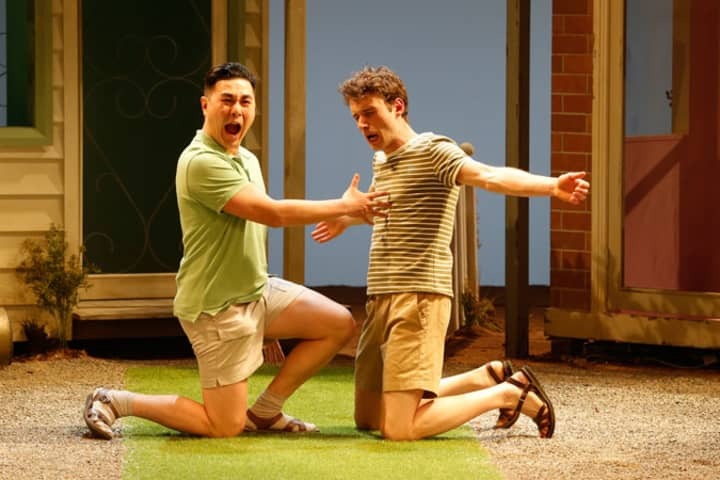 Audi Forum Nights give Melbourne Theatre Company audiences the chance to hear first-hand from members of the cast and creative team of each show. 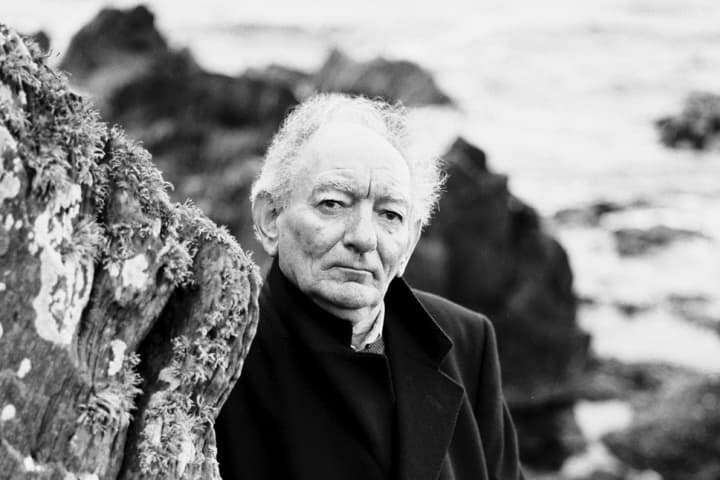 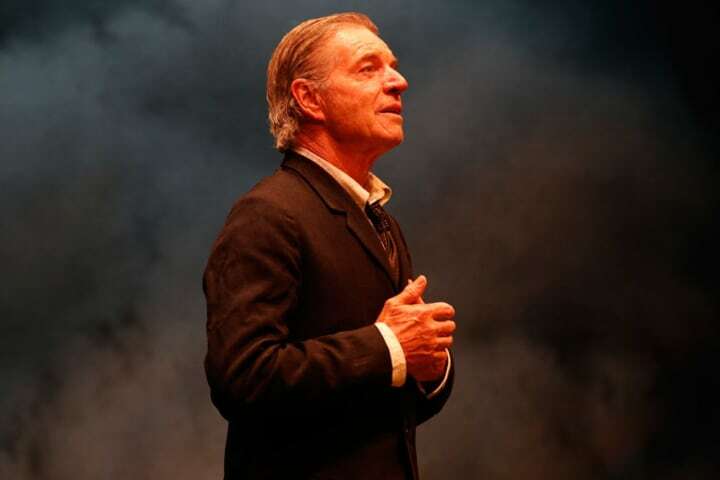 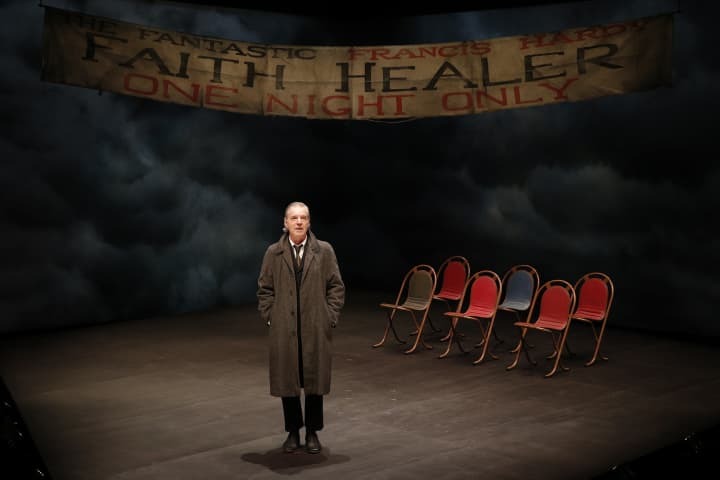 Tune in to hear from the cast of Brian Friel’s Faith Healer as they answer questions from the Audi Forum Night audience, hosted by MTC’s Literary Director Chris Mead on 13 March 2017. 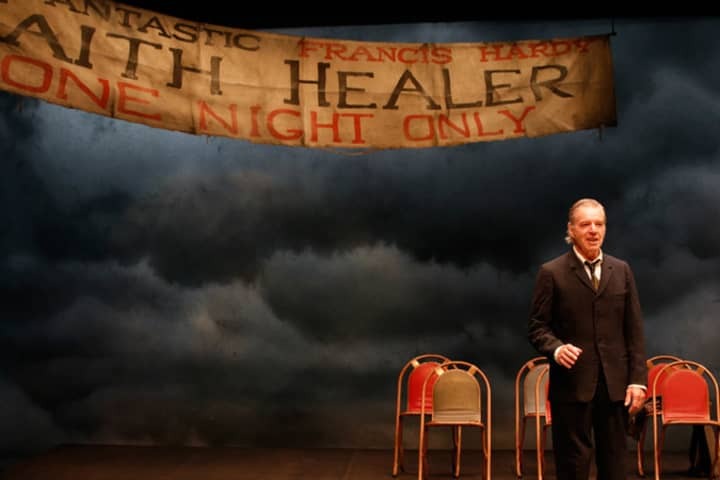 Faith Healer is a Belvoir Production.